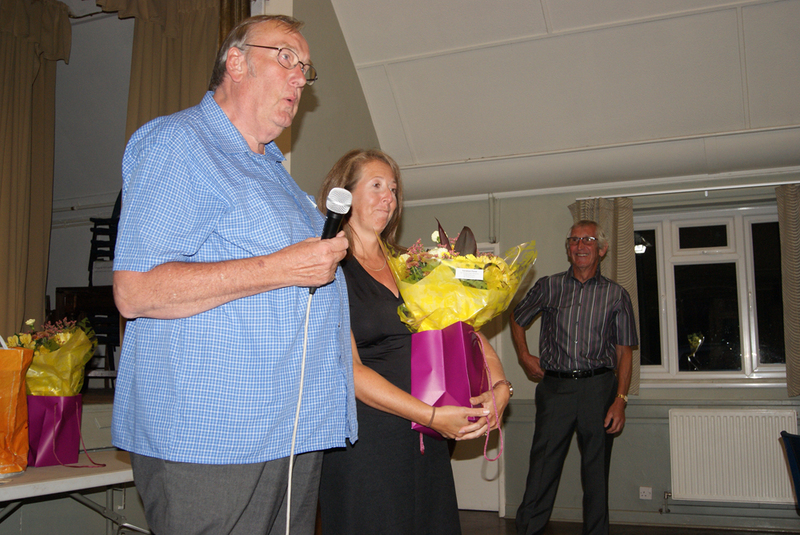 At a recent reception jointly hosted by West Parley Parish Council and the Residents Association, Derek and Pam Cooper were recognised as "Volunteers of the Year". Unfortunately Mr & Mrs Cooper were unable to attend the meeting, but District Councillor Barbara Manuel praised Derek and Pam for their outstanding contribution to the community over more than 38 years. Also receiving recognition was Derek Kearey who has been treasurer of the Neighbourhood Car Scheme since inception in 2013. More than 3700 journeys have now been completed. 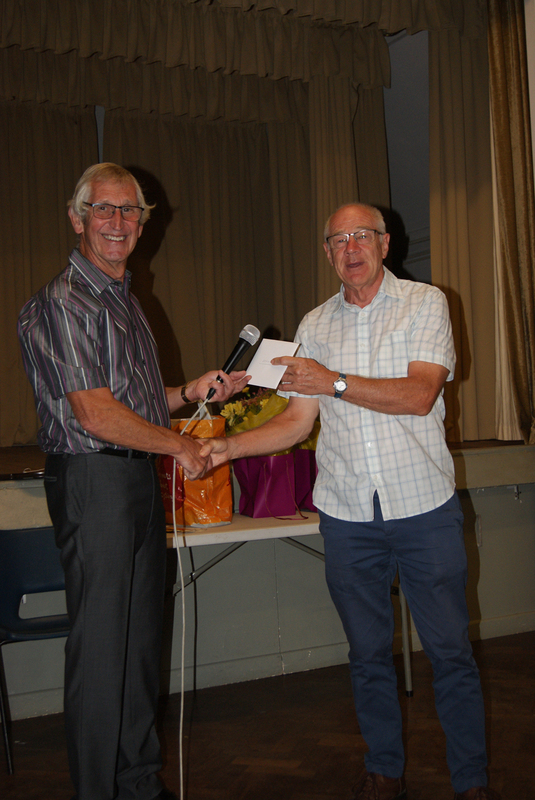 Parish Council vice-chairman John Dinsdale highlighted the numerous tasks fulfilled by the various volunteer groups over the past 12 months. 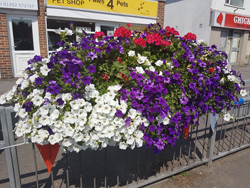 In particular he thanked John and Anne Smith and Robin and Sheila Gooden for providing and maintaining a stunning floral display during the hottest summer since records began. A final award was made to Daniel Morris who is the youngest member of the volunteer group that helps to maintain the appearance of the village. 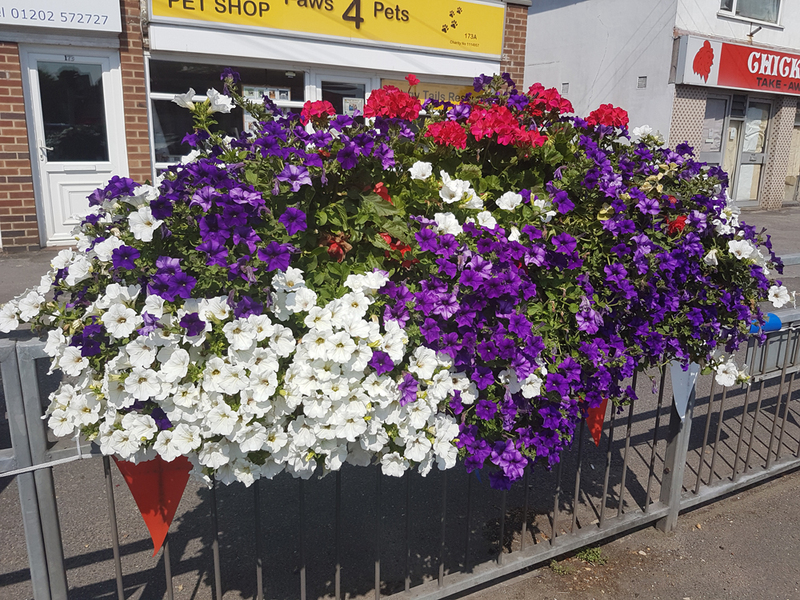 The Parish Council Chairman then thanked all the volunteers for their continued support in keeping West Parley looking its best and retaining the community spirit of our great village. He ended the formalities by presenting a personal thank you to the Clerk for her commitment to the job, to Cllr Penwill for her determination to continue her role despite major health concerns and to the Vice Chairman for his endless support to the West Parley Residents’ Association Volunteers and the Parish Council.